Russia will provide cheaper gas if Ukraine Kiev Government opts to join the economic block led by Moscow after the suspension of negotiations on creating a free trade zone with the EU, according to First Deputy Prime Minister Igor Shuvalov, quoted by Bloomberg. The economic problems facing Ukraine will be solved better if it chooses integration with Russia, Shuvalov said last month in an interview to Bloomberg office in Moscow. “No one else outside Russia may offer Ukraine the funds it needs so quickly and in such a quantity,” he said. “An agreement in the gas domain could help Ukraine to get rid of a huge problem. We can give them a loan, but we will not help without a commitment from them,” he added. Ukraine has signed an Association Agreement with the EU last week, suspending negotiations to move towards Russia. The country is a key route to transport gas to the EU. Russia, which provides 60% of the natural gas needs of Ukraine, has threatened with measures if agreement is signed, giving the alternative of membership in the customs union with Belarus and Kazakhstan. Russian President Vladimir Putin’s ambitions to create an economic alliance of former Soviet republics put him in conflict with European leaders, including Chancellor Angela Merkel. Although Ukrainian President Viktor Yanukovych reiterated that the purpose of his country’s European integration, turning back to EU agreement caused the largest street protests since the “orange revolution” in 2004. Russian President Vladimir Putin said Monday during a visit to Yerevan, Russia will reduce gas price for Armenia, a country which decided in September to join the Customs Union promoted by Moscow. 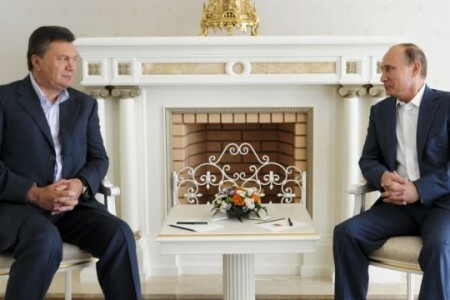 Putin also indicated that Russia will sell arms to Armenia discounted. “Russia will do everything possible to help Armenia meet all procedures for entry into the Customs Union”, assured Russian President. Regarding gas exported from Russia to Armenia, he indicated, “the price will be set at $ 189 (1,000 cubic meters)”, a price far lower than other buyers propose Moscow. 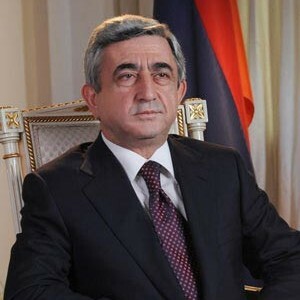 Monday, thousands of people marched in Yerevan against Vladimir Putin and Armenian President Serzh Sarkisian of the decision to abandon the approximation of Armenia to European Union to join the Customs Union of Russia created by former Soviet republics, currently Belarus and Kazakhstan. The protesters, surrounded by numerous police forces have displayed banners that read “Putin, go back home” and Armenian flag, according to AFP, noting that there were some clashes between demonstrators and police. Police press service announced that 110 demonstrators were arrested. 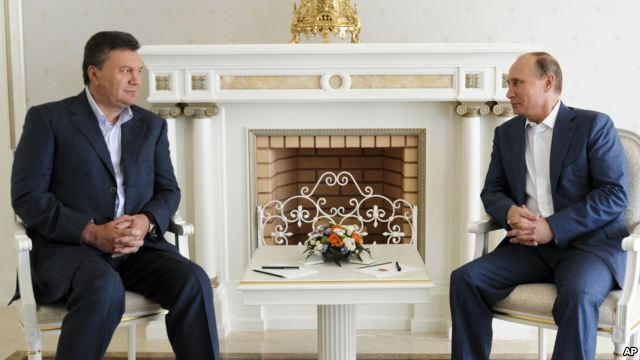 The Kremlin leader promised to Yerevan to strengthen Russian influence in the Caucasus.